Life at UMT is not all about academics and study alone. We know that students need a respite from their tough study schedules. This is necessary to re-invigorate their energies and for overall holistic development of the participants. The Office of Participants Affairs (OPA) manages a wide range of clubs and societies catering for both co-/extracurricular activities. All that students have to do is choose an area of interest. Here is a list of the clubs and societies that are open to membership for all students. 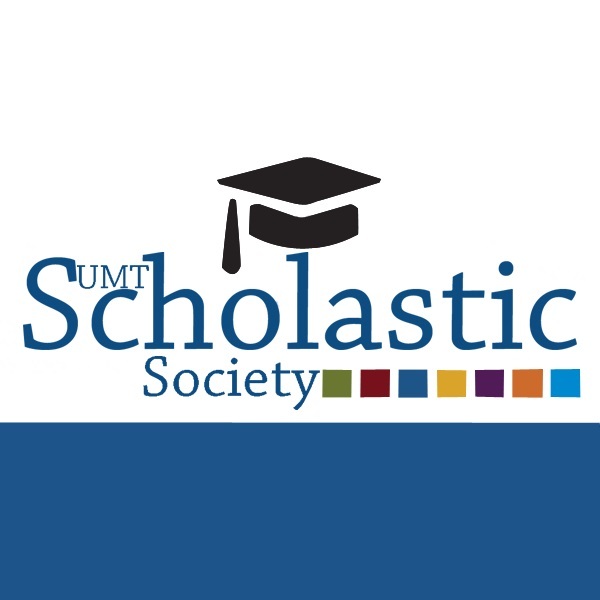 The primary purpose of Scholastic Society is to encourage scholastic effort and reward academic merit; disseminate and improve education through appropriate service projects, develop its member’s potential for leadership and promote fellowship among its members. 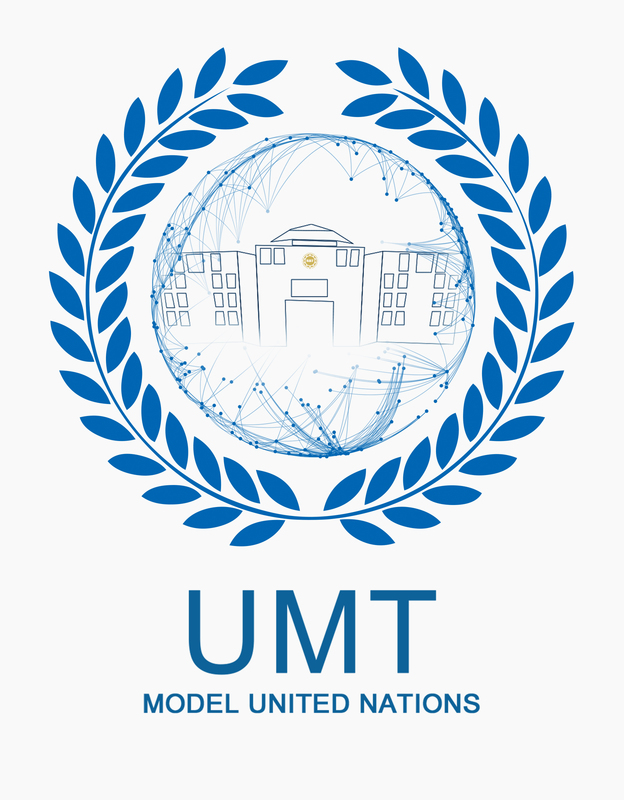 Read More..
UMTMUN is an exciting opportunity for students to debate issues that confront world leaders and to draft resolutions in response to these global issues including international peace and security and economic and social progress. Participants will develop their abilities to work with others who are equally motivated and passionate about the topics of debate and to respond to global concerns. 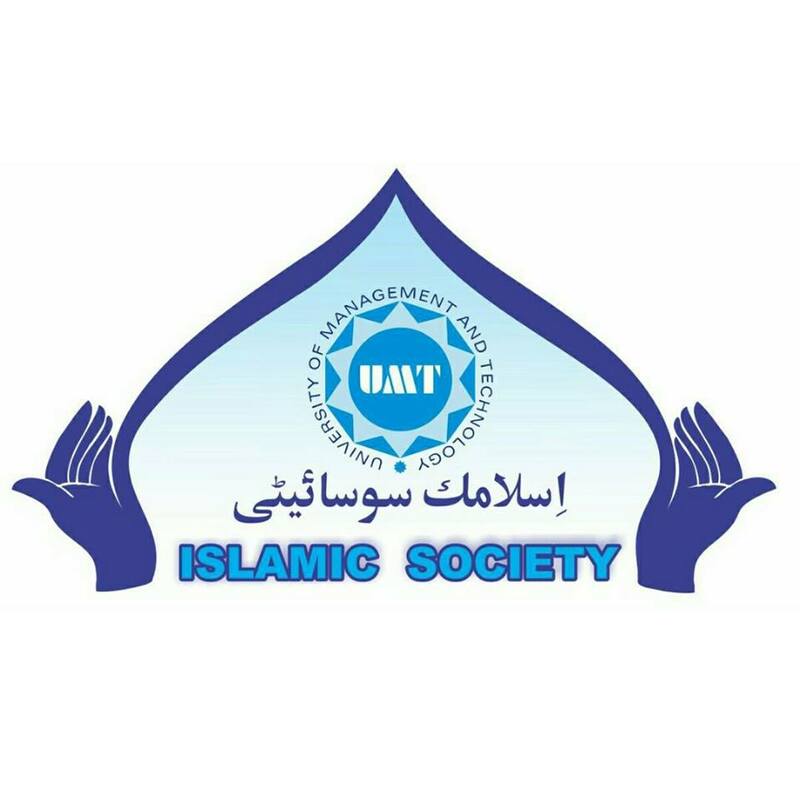 Islamic Society as the name suggests present positive image of Islam and tackle the common misconception of Islam. This society educates the students with knowledge of Quran and let students learn Islam without discrimination of Sects. It provides social, academic, spiritual and welfare support to students through regular events and activities which reflects a positive change in them. The debate club is the great place for students to explore the art of "organized arguing." Students in debate club tend to enjoy discussing current issues and if they don't already have a strong voice and good presentation skills, they will learn these abilities in a fun, safe club environment. Students learn to create factual/logical, ethical and emotional arguments to persuade others in the club that their "side" is correct. 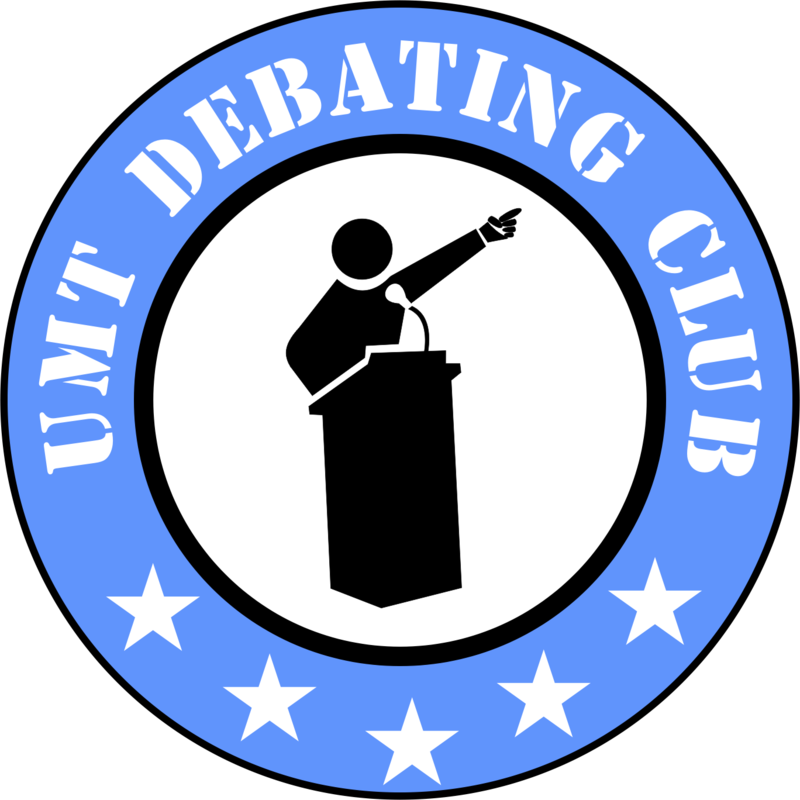 The club uses the formal debate format. Social work utilizes a variety of skills, techniques, and activities consistent with its holistic focus on persons and their environments. Explore with students how these commons tasks, skills, areas of expertise, and interventions can be articulated to express their capabilities and the depth of their practice. Our hopes are to achieve an intelligent conversation that allows the intermingling of creative minds within the campus community and to show off peer work, while also celebrating our own triumphs as student artists. Media Club in UMT promotes media literacy among the students. Several conferences are conducted and issue-oriented media talks, seminars and various media training activities take place for the betterment of the media students. Numerous public figures and celebrities contribute in media engagement thus promoting the name of the university at various platforms. 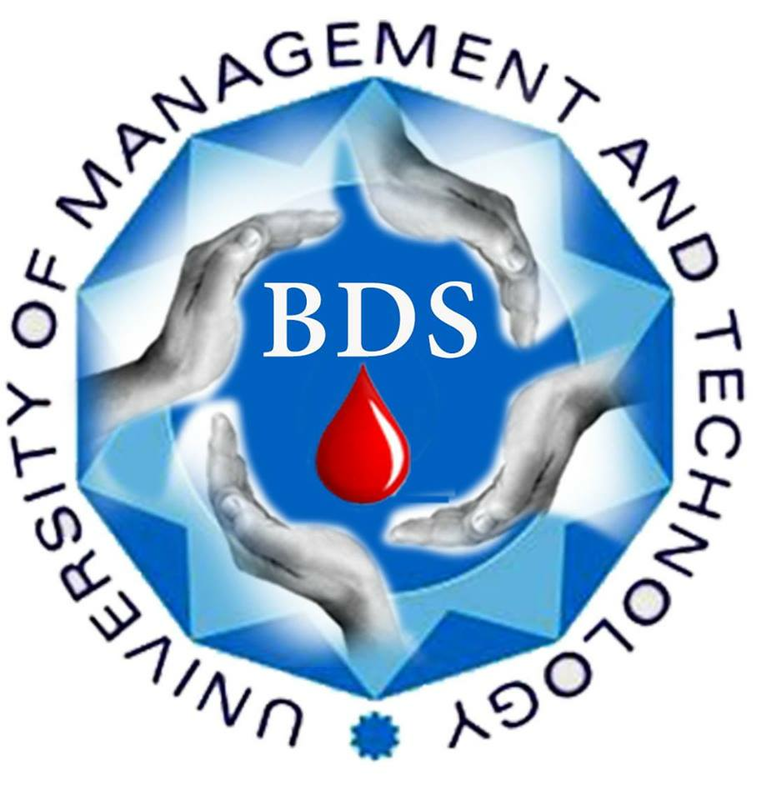 This club enables the students to polish their hidden talent of social life, promote the culture in a positive way, familiarize the students about real life scenario and enable the students to compete for the outer world to earn the name and fame for UMT. 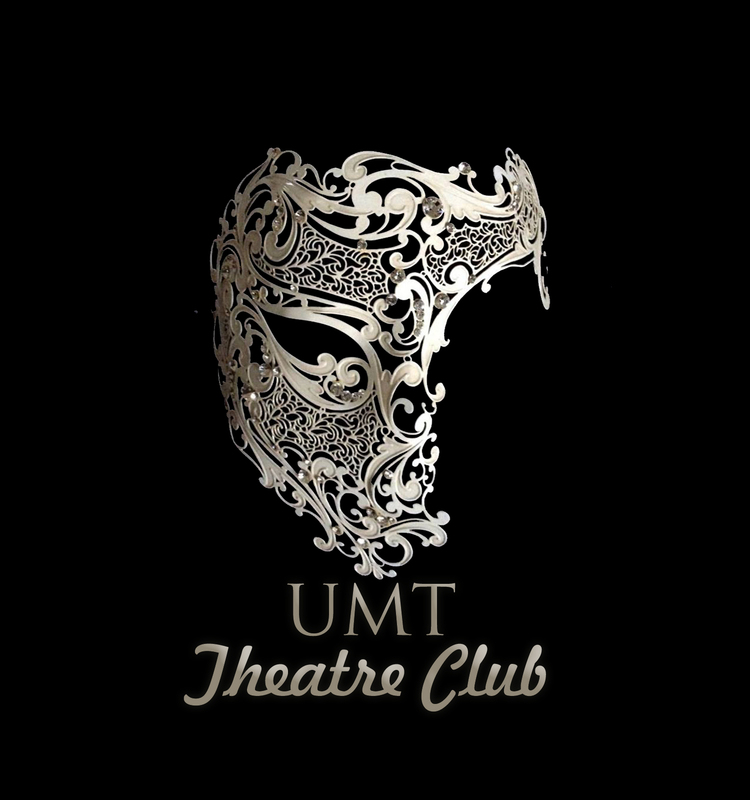 This club arranges a number of dramas and plays were originally written, directed and produced by the participants of UMT. 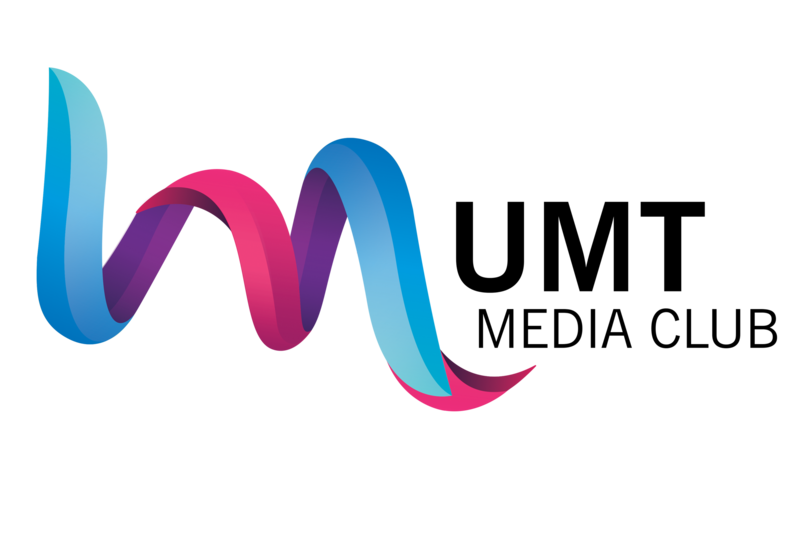 It is basically a girl’s community in which girls are given a platform where they can arrange, organize and enjoy all the events like seminars, parties, dinners, and trips. 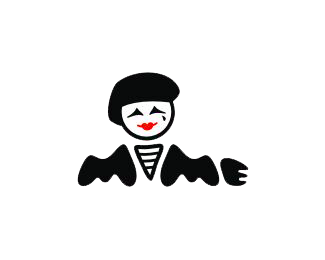 Besides this Gal’s Zone also provides different professional opportunities for females. This club promotes interest in all aspects of photography as an art form and welcomes members who enjoy photography at all experience levels. 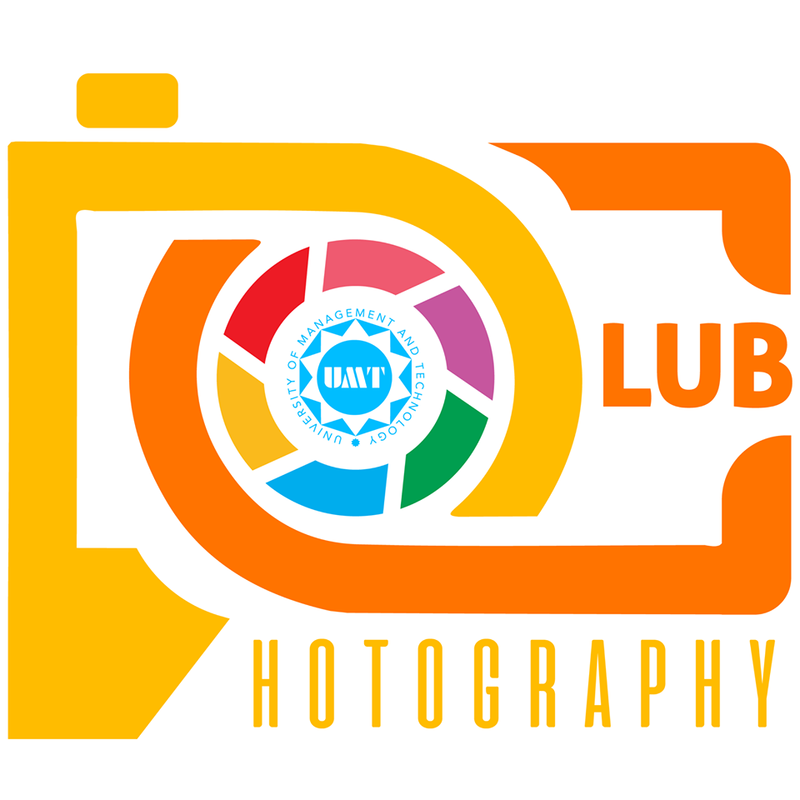 This club conducts photography workshops, exhibitions and another mode of visual art activities. This society will help beginners, intermediate and advanced photographers to improve their skills through lectures, workshops, and photo-shoots in university. 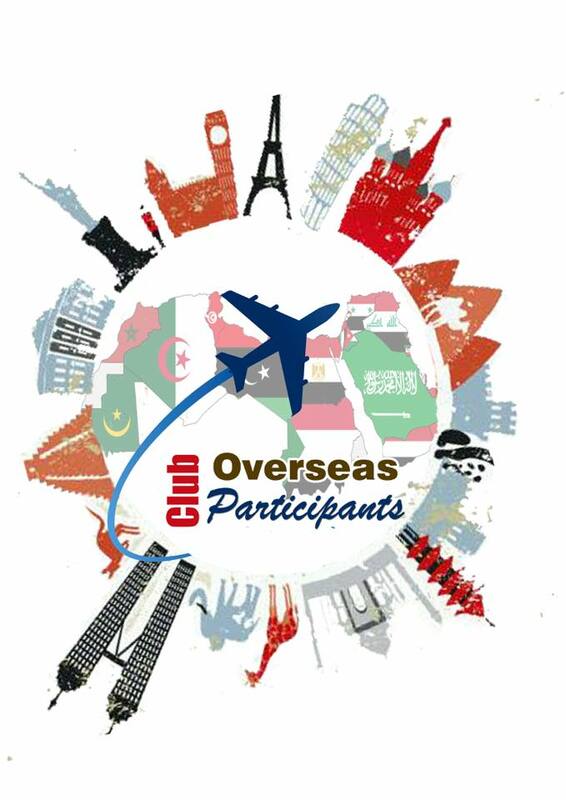 Overseas Participants Club (OPC) presents a platform where all overseas participants interact with each other throughout the year. An overseas participant faces many problems on account of being away from home. He/She has to face a new culture and environment altogether. It provides a platform to the participants where they felt at home, shared ideas and experiences and spent time with each other. The club gives an Annual dinner that is honored by the presence of Rector UMT who addresses the audience as well. The concerns, queries, and feedback from the participants can also be discussed on the occasion. As the name implies, this society is aimed at remedy the deficiencies in the character of the students and developing good persons. This society is an essential part of the campus life as it guides in the personal and group conduct of the participants. 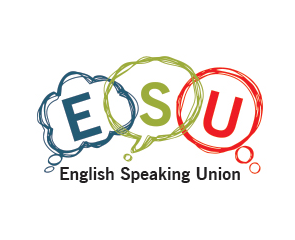 As we realize the fact that in this modern world where English is a global language, the English Speaking Union of UMT will equip young students with the skills and confidence to articulate their ideas and share them with others using the English language. 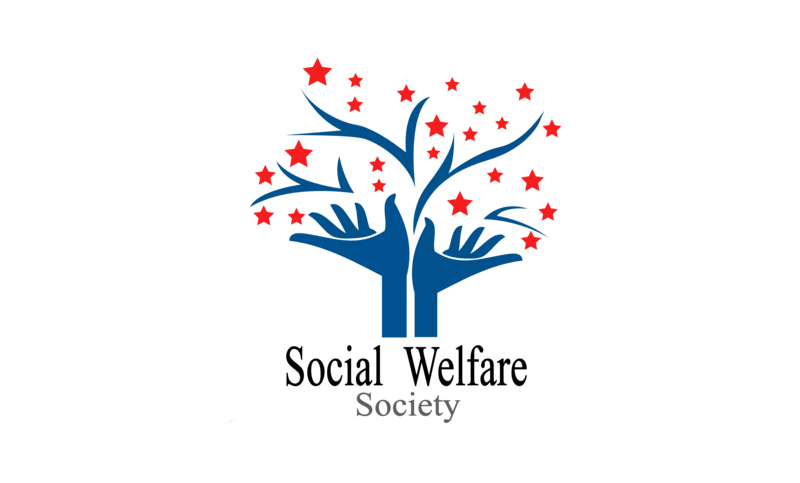 The society is dedicated to helping people realize their potential through giving them the skills and confidence in communication to articulate their ideas and share them with others. 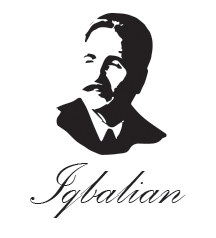 The vision behind IQBALIAN Club is to propagate Allama IQBAL’s revolutionary vision and global philosophy to every nook and corner of the world, in words and through individuals who have the gift of self-awareness. Both these resources would play a pivotal part in reflecting the true core and philosophy of Iqbal’s message. The objective of the society is to provide opportunities to individuals and masses for understanding Allama’s message in its real sense and show them ways to implement it in their lives. 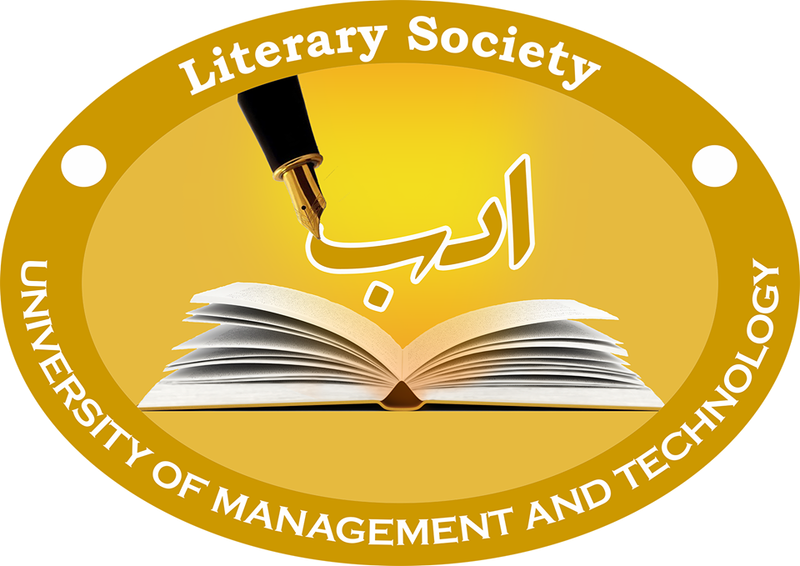 The society’s aim to be the center of the visionary ideas and philosophy views transformation within the university. In this way, the clubs aim to liberate the students from chains of despair and to embed values of unity, solidarity, and self-reliance in the university. 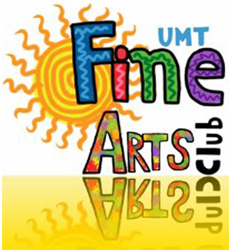 This club trains the students regarding Arts and Culture exploring the hidden talent of UMT. It provides various opportunities to new participants to groom and polish themselves to meet the need of their respective departments where they have to initiate their professional career in the field of Arts. It mainly works to cultivate, channel and nurture the artistic potential of the participants. 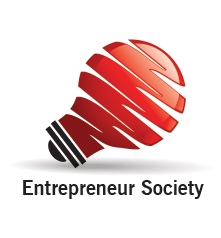 Entrepreneurship society aims to cultivate and equips the students for future. It is intended at benefiting and developing aspiring businessmen and women as it acts as a platform for applying and exercising academic learned skills. It is our goal to educate students/participants in many aspects of entrepreneurship. The society intentions are to provide guidance to aspiring young business leaders to pursue their business ownership dream at undergraduate and postgraduate levels. 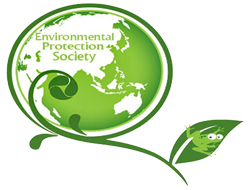 Members of the Environmental Protection Society create awareness among the students about environmental issues. It arranges different activities and spread information to make UMT and the community clean and pollution free. The society encourages environment preserving activities inside the campus by celebrating No-Smoking Day, Water Day and Plantation Week. As its name implies, it is a society that allows needy to look for a donor with the required blood group. 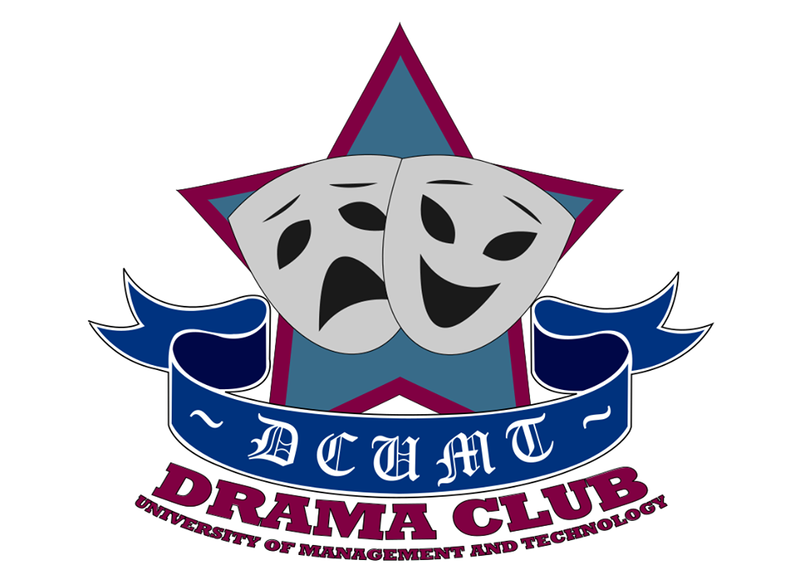 All the UMT students can join this club. This society has a database of blood donors through which they provide blood whenever and wherever it is needed. You are never too old to learn something new. Here is a platform for all those who wants to excel in artistic, stylized, or elegant handwriting or lettering in a versatile way. 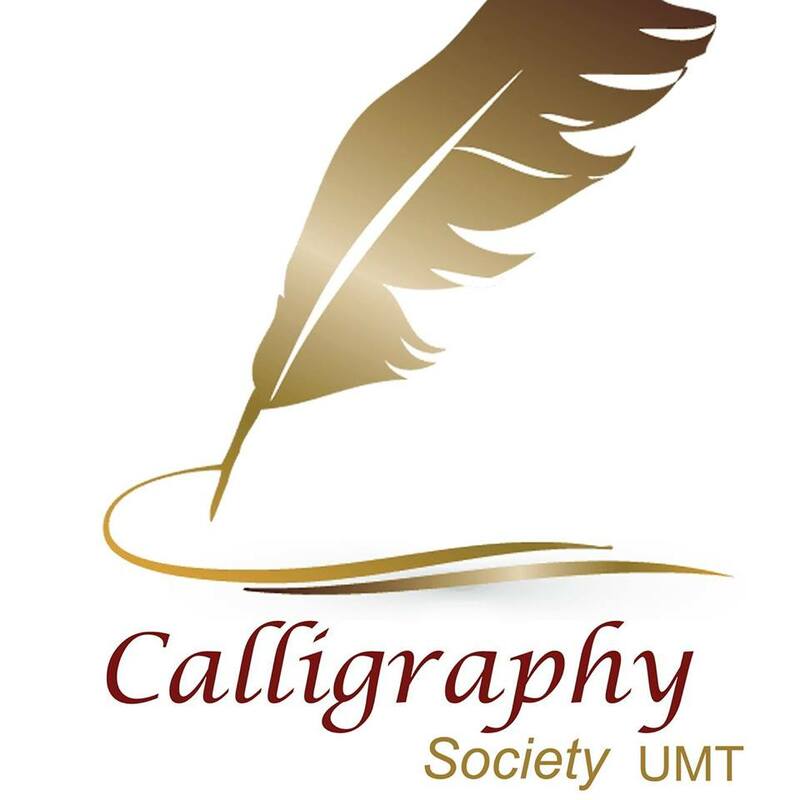 Primary goal of this club is to make you capable through trainings & workshops by professional calligraphers. This club is for all those students who want to test their physical and leadership potential. The club plays an important role in developing one’s physical, mental, social, spiritual and emotional skills and values. 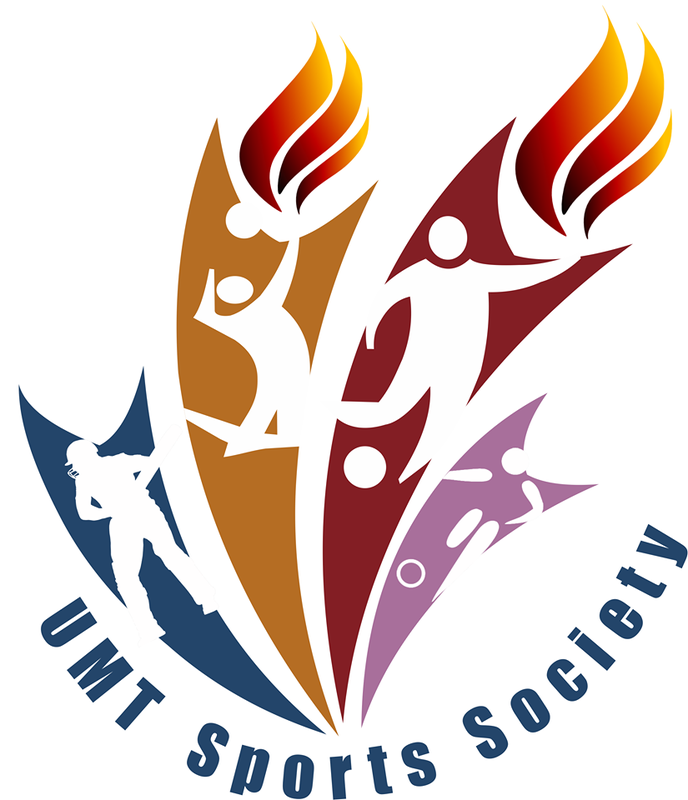 The club also provides the opportunity to right candidates to represent UMT in national scouting events. 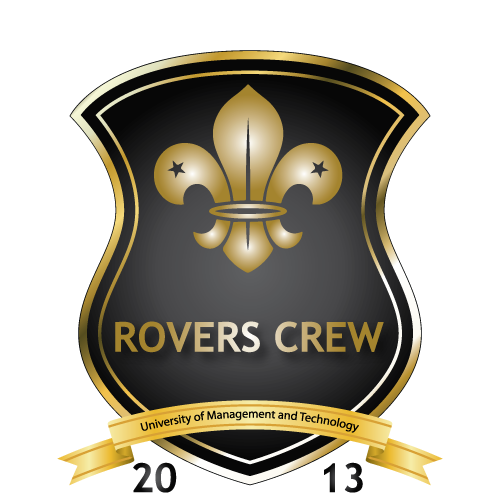 Robotics Society of UMT aims to widen awareness and interest in robotics whilst having a fun time doing so. 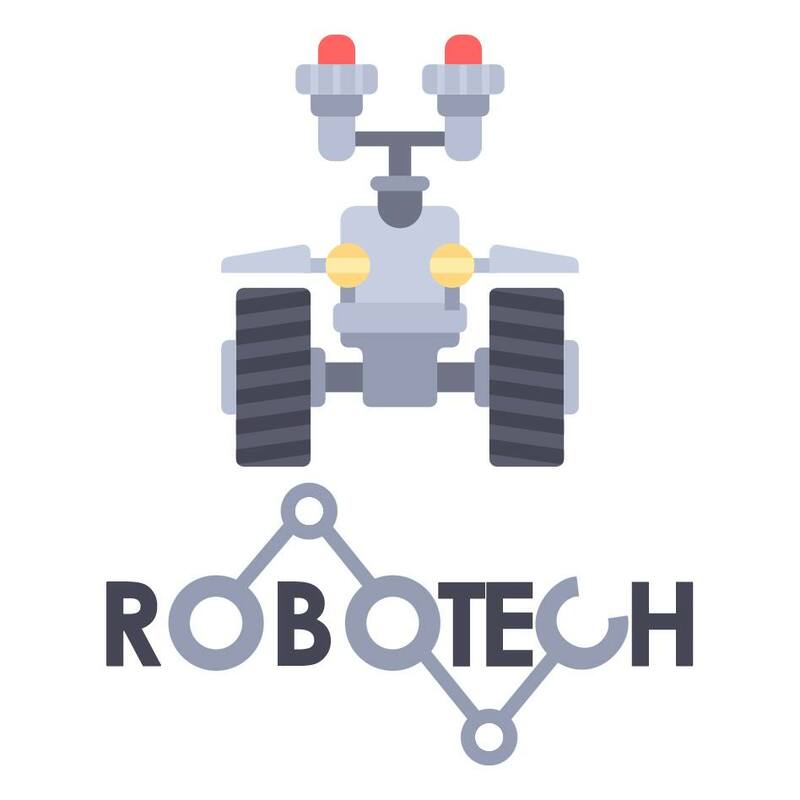 This club is for hobbyists, enthusiasts or anyone curious about Robotics. Our activities of interest include but not limited to: Robot-building workshops, outreach, competitions and talks. This Club Provides a platform to the aspiring nutritionists-to-be, to come out into the open and let their skills bask and improve in the spotlight. 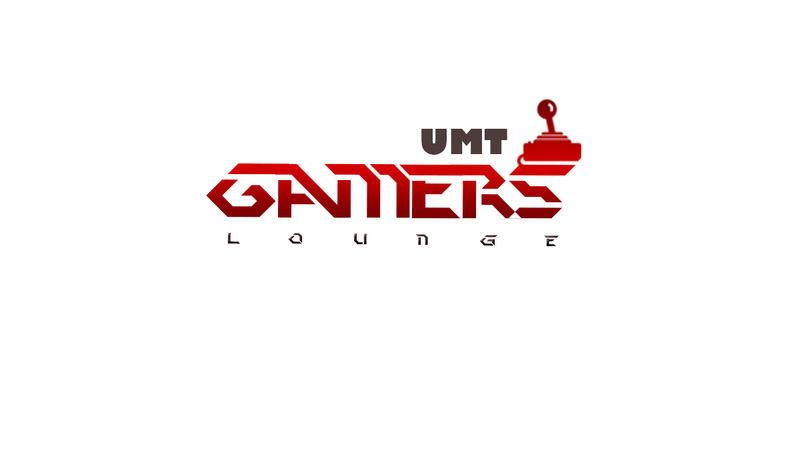 This club provides the students an environment to organize and practice online gaming sessions. It provides interested players a chance to learn and master their skills in gaming. This club is recognized to involve the students in gaming competitions and prepare them for various intra-departments, national and international tournaments. 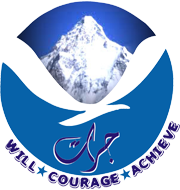 The objective of this club is to provide opportunities to explore the northern areas of Pakistan. It organizes a wide range of outdoor activities including camping, hiking, ice-climbing, mountain biking, paragliding, rock climbing, Jet Ski and more. All activities are organized by members of the Jurrat Adventure Club to experience the beautiful Pakistan. 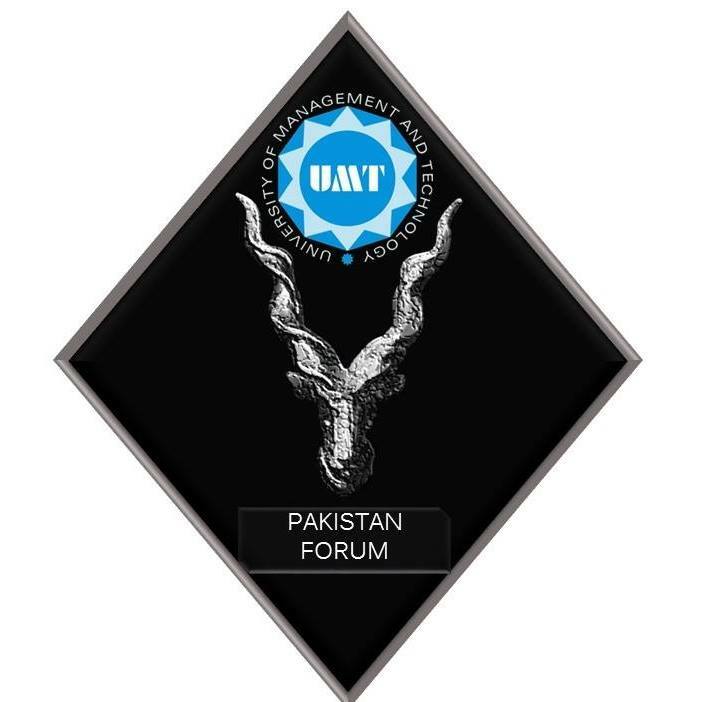 This club enables the students to polish their hidden talent of social life, promote diversified culture & thoughts in a positive way, familiarize the students about real life scenario and enable the students to compete the outer world to earn the name and fame for UMT. This club is all about physical movement and exaggerating your expressions. Sole purpose of creating this club is to highlight social issues through the art of acting. An art in which you convey the message without using the words or speech. This club is a team of experienced volunteers who serve at all kinds of events irrespective of the departmental boundaries. They are professionally trained as event organizers, as a result of their services at various events. 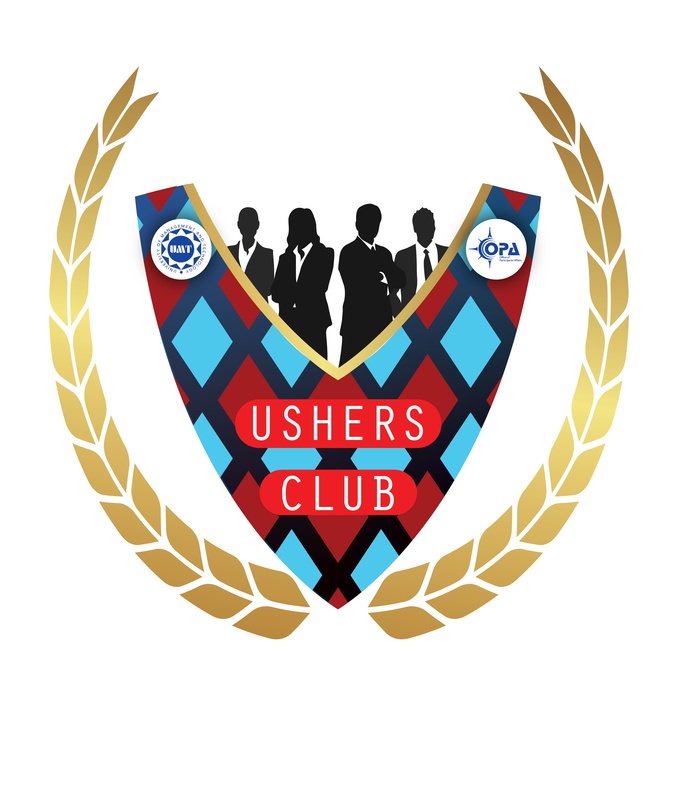 It is also responsible to provide ushers for the events conducted by other clubs or societies to provide them with a vast exposure in event management. 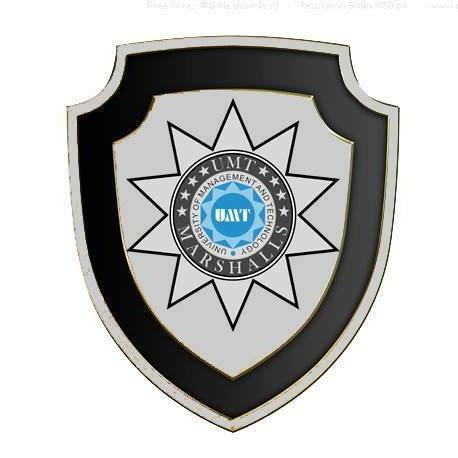 This society comprises of a brave team, high spirited and energetic guys whose objective is to provide security services at different events and to the celebrities visiting the university at different occasions. It's an open platform for all those who love art that includes live performances. It’s a combination of emotions, gestures, music, drama and much more. Theatre club is here for you to build dramatic performances and prepares you for several competitions while pursuing real time applications. The club is committed to improving the online safety and security of the small business community through education, awareness and advocacy. 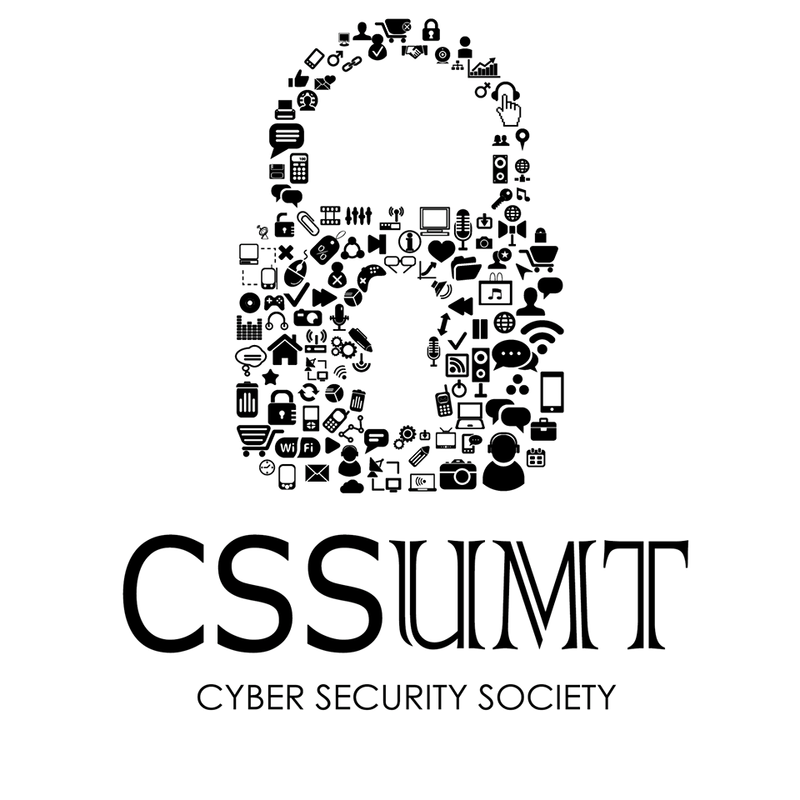 Our goal is to enable and empower small and medium sized businesses to obtain cyber security services; educate them in understanding their cyber risk; and advise them on the type of protection they need. 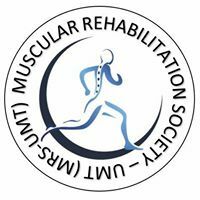 This society is established primarily to conduct different sessions of quizzes to judge the potential and mind power of participants from different disciplines. The quizzes range from general knowledge, IQ Tests, EQ Tests, and other aptitude tests. The purpose of this society is to encourage students participation in various quizzical contests held within or outside the boundaries of university. 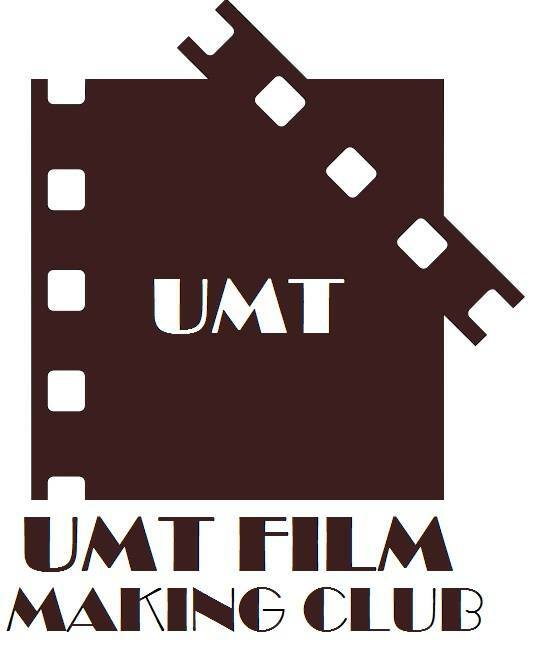 Film-Making club is established for skilled participants to bring their idea into innovation. It aims at developing the useful and informative documentary films that is taught to students that contributes to bring a positive change in youth. It evaluates the ultimate film making skills of participants and the way they are bringing innovations in the skill. This club will also lend a hand to OPA in coverage of events as well as activities organized by other club or society. It is a sub section of Central Pakistan Chapter (American Based Society) that support universities to educate in the field of heating, ventilating, air conditioning and refrigerating to serve humanity and promote a sustainable world. 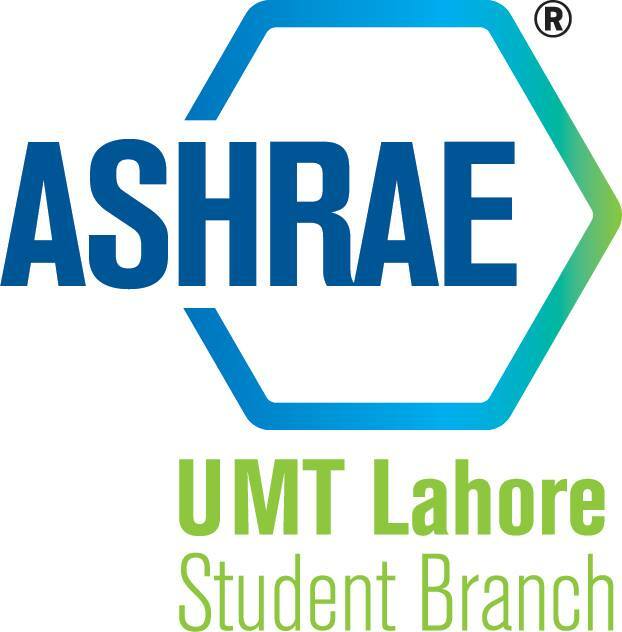 Ashrae is the foremost source of providing technical and educational information in the aforesaid fields. The basic aim of this club is to provide quality education and learning to our students other than their academia. 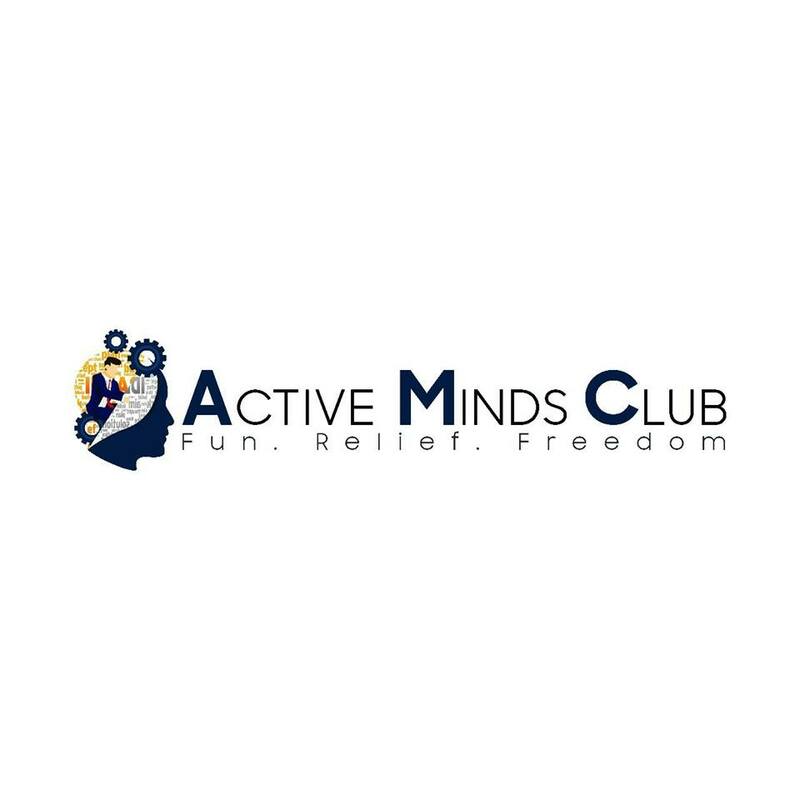 Introducing new and creative advance tools & technologies through customized training and sessions is the adhesive goal of this club. 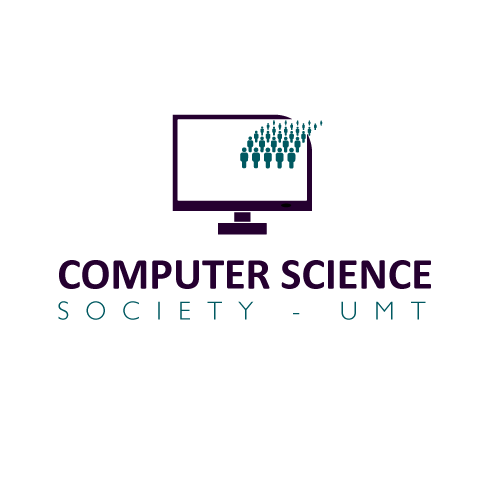 UMTECH Computing society promotes research-oriented activities, guiding and training students to raise their level according to market standards and giving them opportunities to learn the latest technologies. 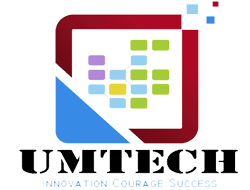 It is a team of dedicated computer science agents who work to promote activities related to information technology and computer sciences including speed programming competitions. Pakistan Forum is a society aimed at encouraging Pakistani participants towards their contribution in social and cultural activities. 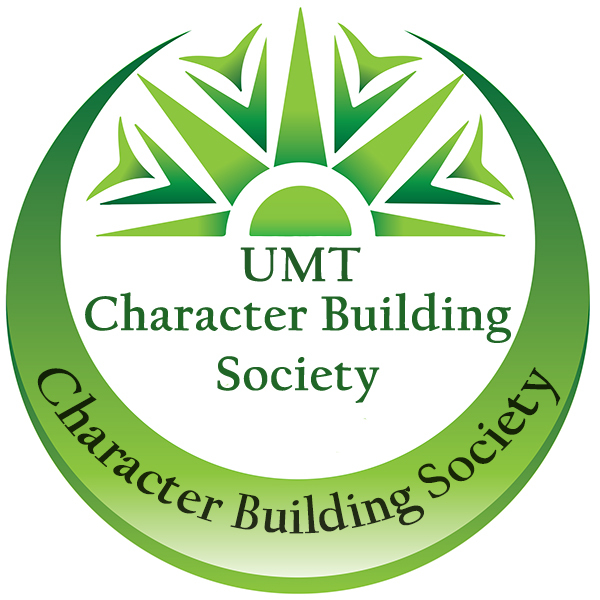 It enhances their network and has the feeling of belongingness with the UMT. Pakistan students are also given scholarships which encourage them to study hard and promote the university in their region. Sports society is really well managed and equipped, and offer regular trainings, coaching and conducts competitions, both nationally and internationally. These include various intra and inter universities competitions at various platforms from University level to divisional and provincial level. Sports-based scholarships are also awarded for National Colour holders. To help students develop financial skills and knowledge through industrial linkages for enhanced learning and exposure for a successful career.